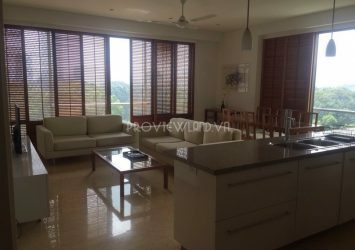 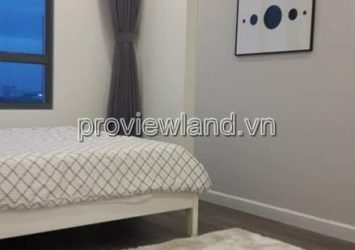 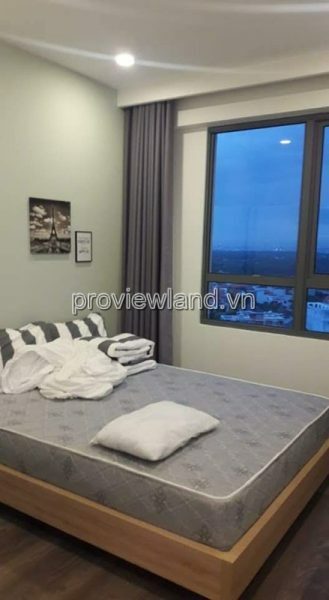 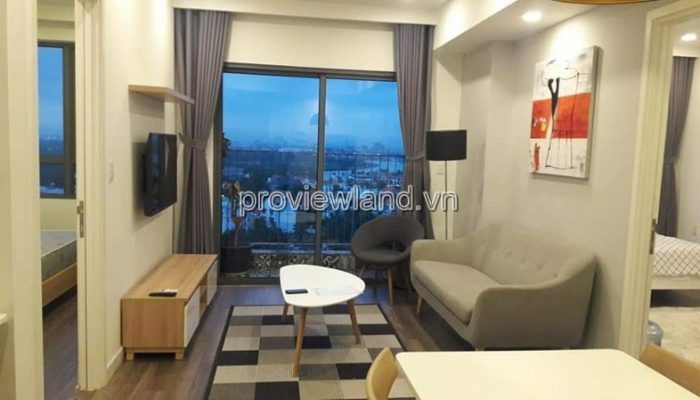 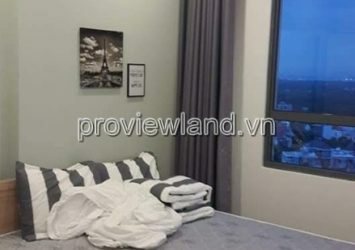 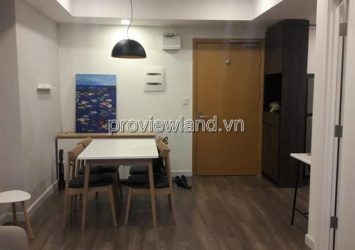 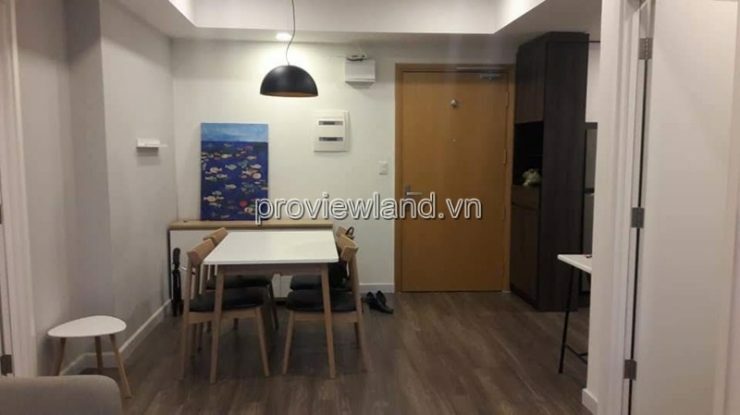 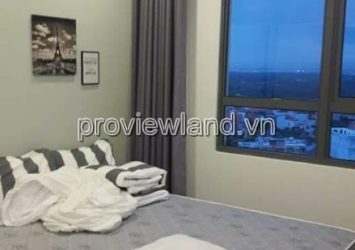 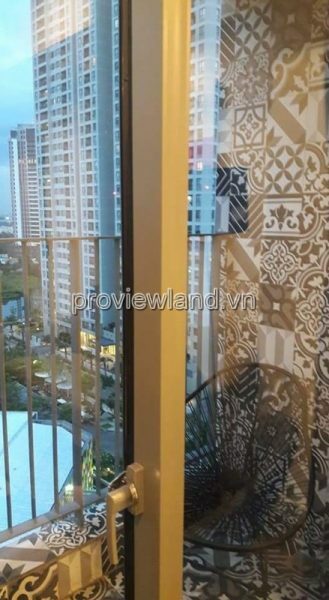 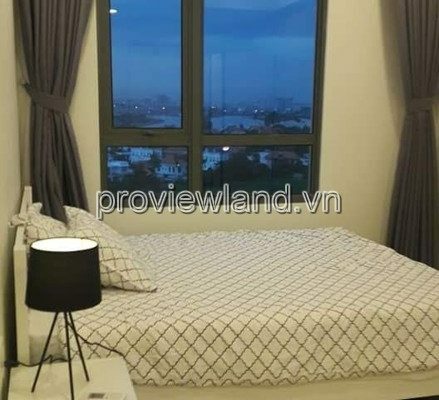 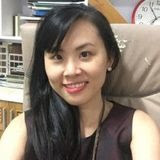 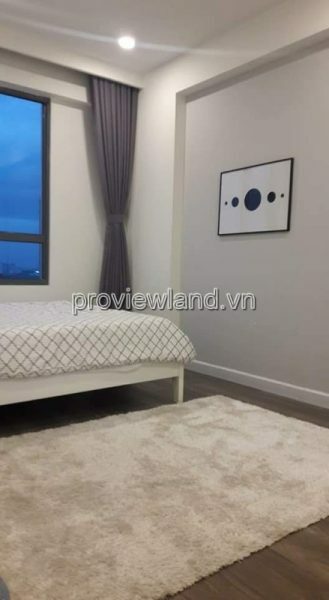 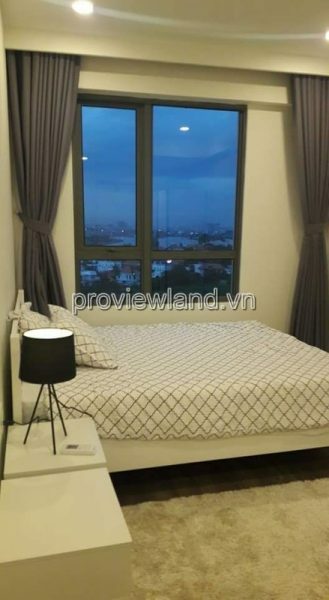 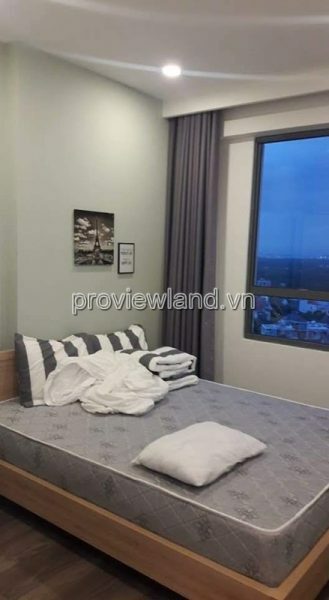 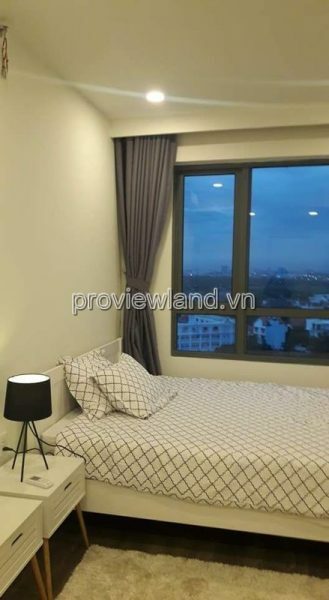 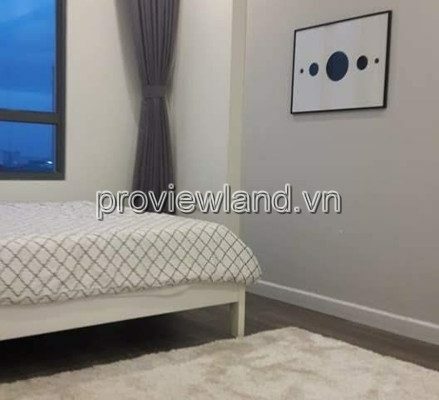 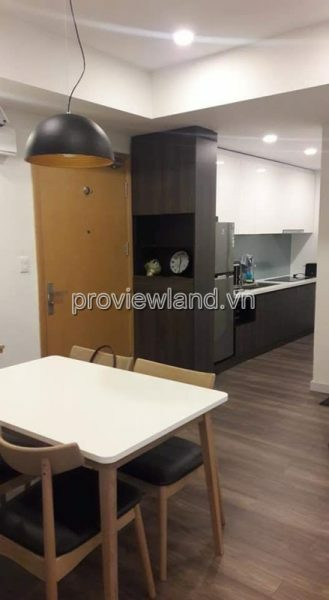 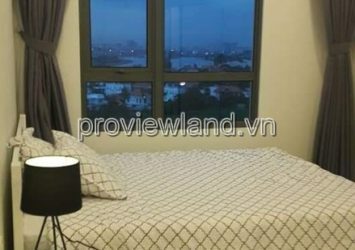 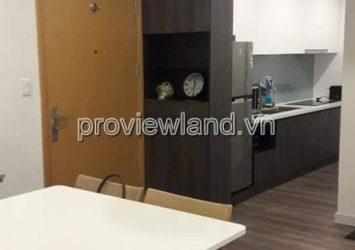 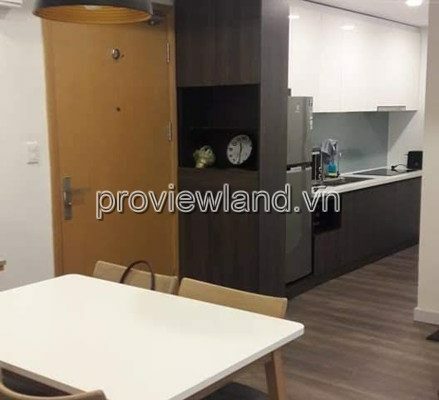 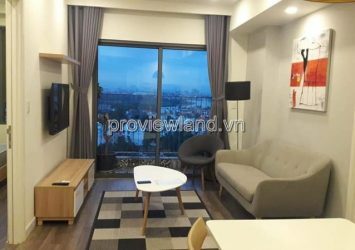 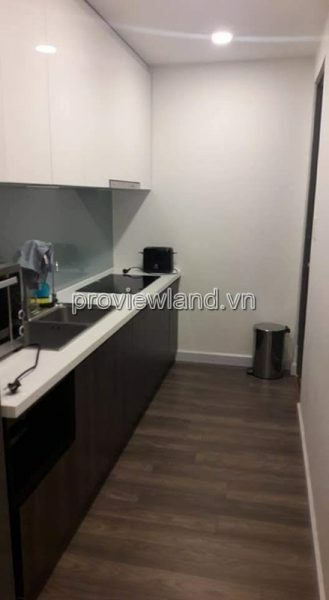 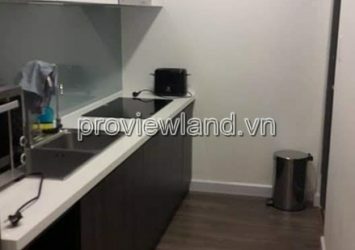 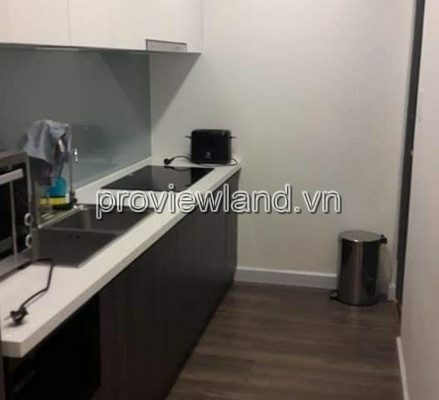 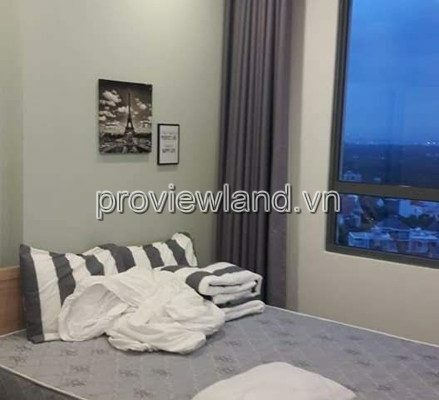 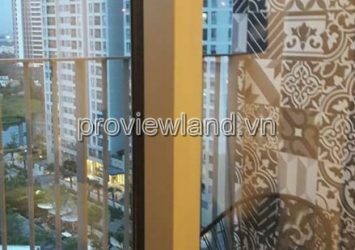 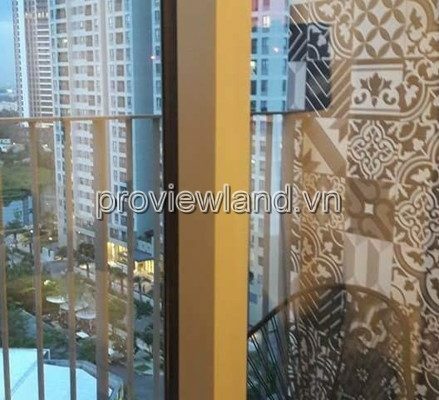 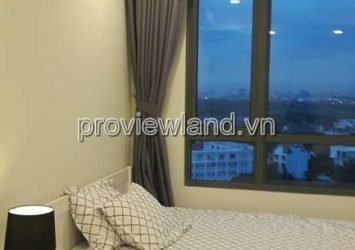 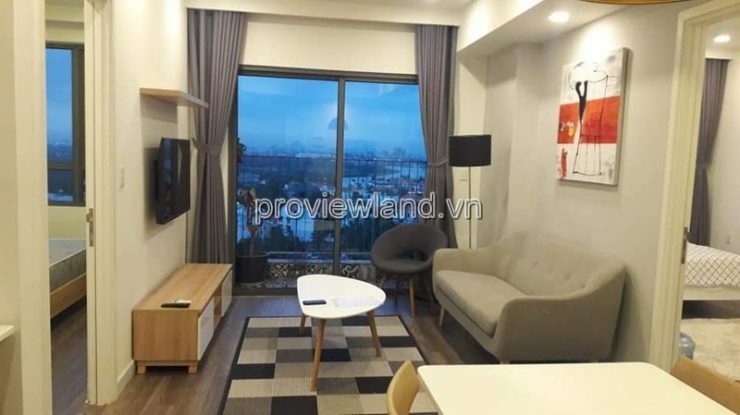 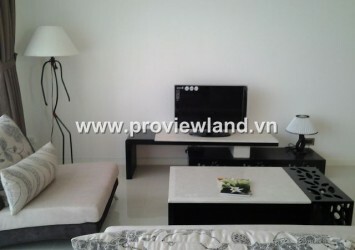 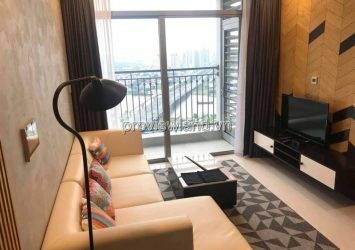 Masteri Thao Dien apartment for sale at T2 tower, 10th floor, area 65m2, 2 bedrooms, 2 bathrooms, living room, kitchen and dining room. 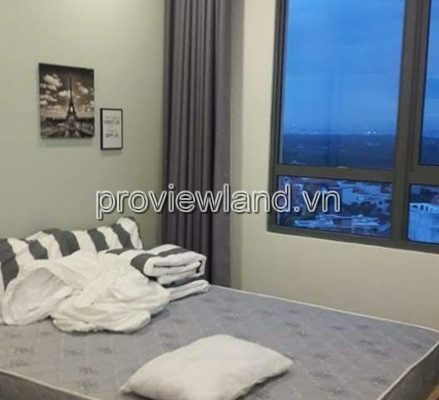 All rooms are very reasonably furnished. 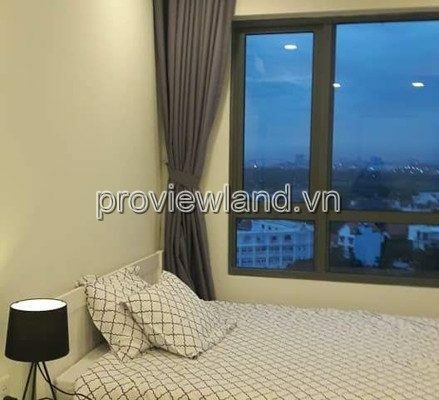 Apartment with modern design, luxury, from the apartment can view river view and the city is crowded beautifully. 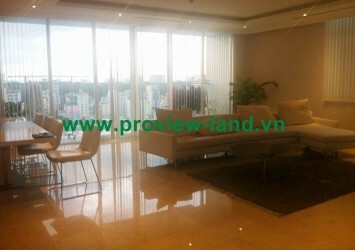 – More than 90 indoor and outdoor facilities. 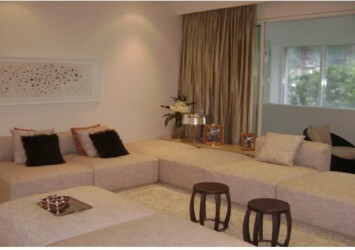 – Comfortable interior (leisure, physical, education, knowledge, shopping, …).